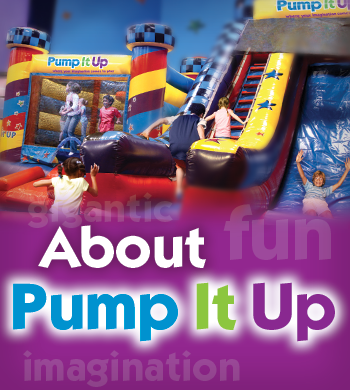 Pump It Up of Shelby Township Michigan opened in Janurary of 2005. We are located between 22 Mile and 23 Mile Road, off of Hayes. It is a side street called Commercial Drive, right across the street from Randazzo's Fruit Market. It will be the second building on the right (North side).